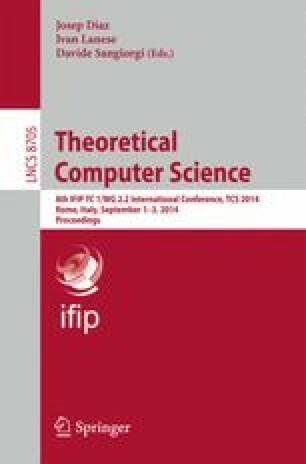 In this paper an implicit characterization of the complexity classes k-EXP and k-FEXP, for k ≥ 0, is given, by a type assignment system for a stratified λ-calculus, where types for programs are witnesses of the corresponding complexity class. Types are formulae of Elementary Linear Logic (ELL), and the hierarchy of complexity classes k-EXP is characterized by a hierarchy of types. This work was supported by the LABEX MILYON (ANR-10-LABX-0070) of Université de Lyon, within the program ”Investissements d’Avenir” (ANR-11-IDEX-0007) operated by the French National Research Agency (ANR).